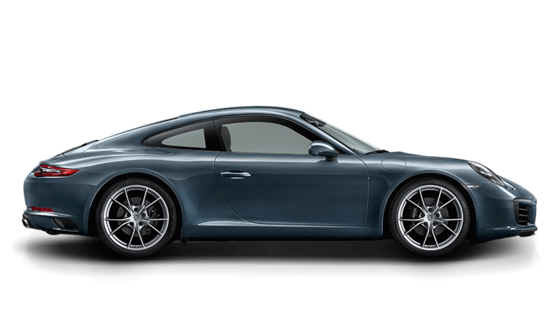 Tracing its roots all the way back to the iconic 956 and 926 sports cars of the 1980s, Porsche Doppelkupplung (PDK) has revolutionized the way enthusiasts view the automatic transmission. 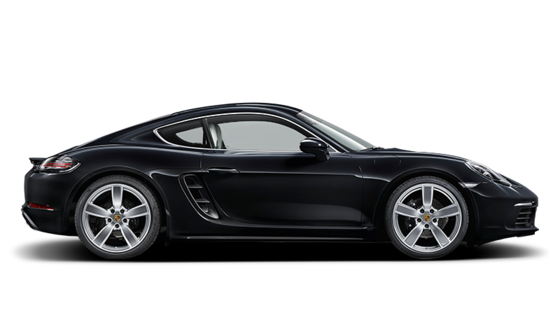 Introduced in 2009, Porsche PDK challenges the limits of performance and speed by shifting quicker than conventional transmissions. Better still, this advanced transmission never requires clutch replacements and even includes a launch control feature for precision starts from a dead stop. So what exactly is PDK and how does this innovative transmission work? The name “Doppelkupplung” translates roughly to “Dual Clutch”. 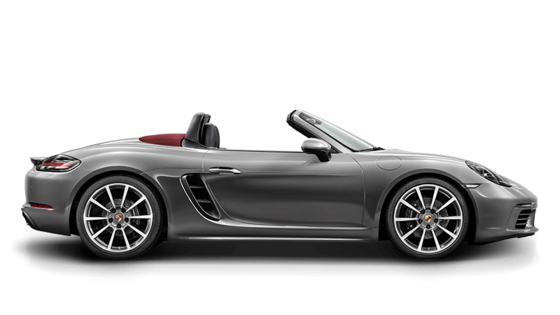 Giving Porsche PDK the ability to provide lightning-quick gear changes comes from this specialized dual clutch design, which operates effectively as two gearboxes inside one automatic transmission. As one gear is engaged on one of the clutches, the next gear is already pre-selected on the second clutch. As the clutch of the engaged gear opens, the clutch of the target gear engages simultaneously. The result? Virtually instantaneous gear selection which delivers exceptional response, engaged driving dynamics, and faster 0-60 times than that of a manual transmission. How Does Porsche Doppelkupplung (PDK) Work? Porsche PDK is essentially two gearboxes in one. Each individual gearbox features a separate wet clutch where the internal components are continuously lubricated. These gearboxes activate independently and separate of the other. Once one gear is closing the next is opening within milliseconds, allowing for virtually seamless gear changes. 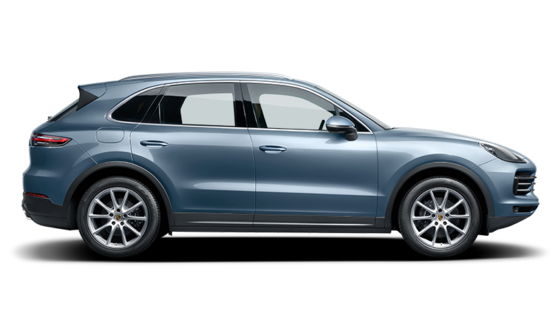 Porsche’s newly developed 8-Speed PDK offers a combination of the original system’s impressively quick shifts with enhanced packaging and greater torque production. The end result is delivering the astounding drive force of the respective engine into the blistering acceleration of a sports car. Gears one through six feature a sports ratio and the maximum speed of the vehicle is achieved in sixth gear. Both the seventh and eighth gears feature a longer ratio in order to keep the engine revs low at high speeds. 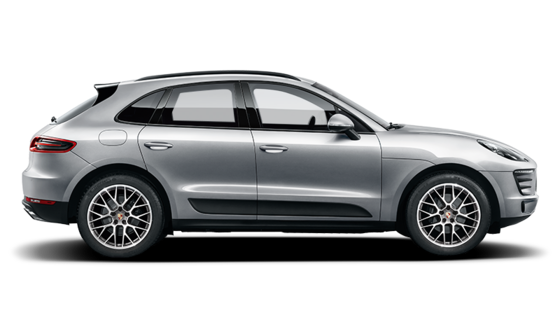 This contributes to optimized efficiency along with a satisfying experience across long driving distances. 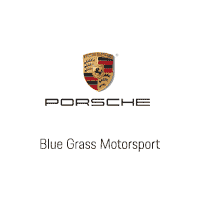 Which Porsche Vehicle Are Equipped With PDK? 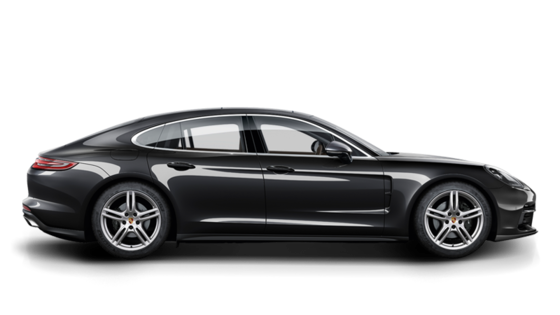 Each model in the new Porsche lineup is available with a PDK transmission. Regardless of which model has your interest, you’ll experience crisp and responsive gear changes which add to the unmistakable performance found on every Porsche vehicle.